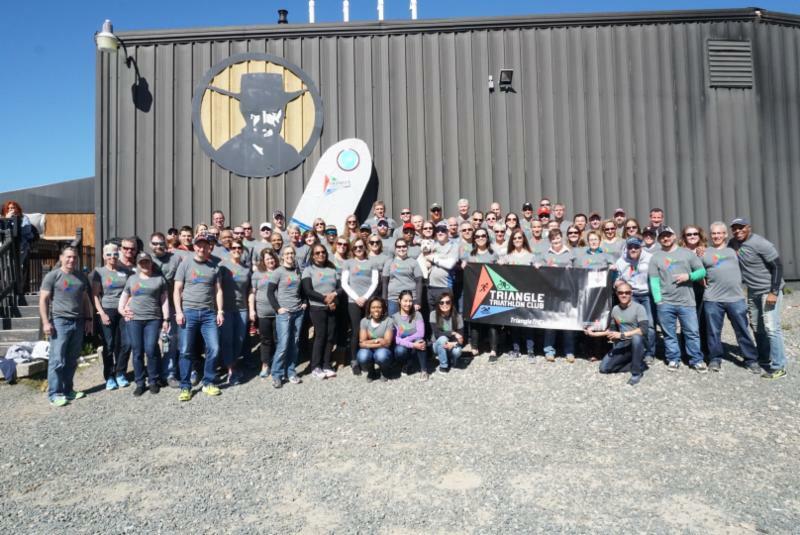 After our recent Kick Off Party and Sponsor Expo, I received a lot of praise on Facebook for running TTC. I want to thank you for the acknowledgement and praise. However, the best way you can thank me is by volunteering at our many events and at calls for volunteers during the course of the year. We hold many events during the course of the year. We do this to foster a sense of community as we work to support our fellow athletes on their individual journeys. 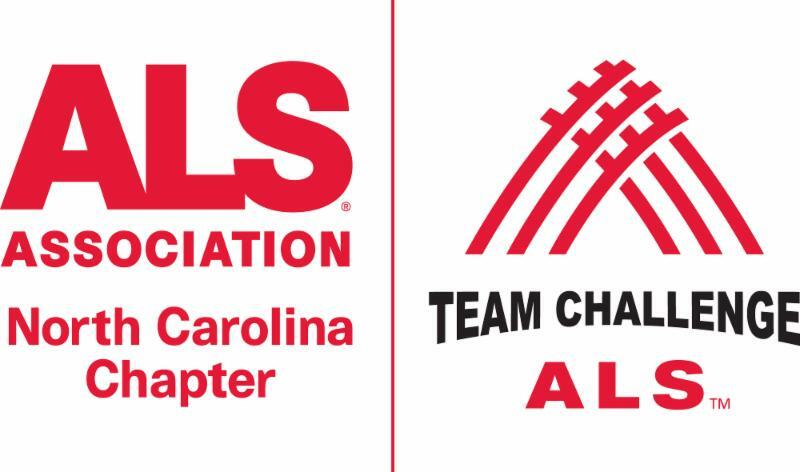 Some of the calls for volunteers support the community at large by raising funds for local organizations and charities. There are a few calls for volunteers listed below in the newsletter. We also have a page on the TTC website that lists additional volunteer opportunities. I want to point out that the Kick Off event went off smoothly due to all of the volunteer help. Our board members and several others pitched in at the registration check-in, helped with food service, clean up and greeting our new members. A big thank you to all of those volunteers. During the registration process this year, each of you agreed to pledge one day of service to the Triathlon Community. Please help me and your TTC board build a stronger and enduring triathlon club by honoring your volunteer commitment. If you did not attend the Kit Off Party and Sponsor Expo. You can pick up your TTC shirt, water bottle and magnet at Inside Out Sports. If you requested shipping you should have received your shirt by now. If you ordered a Tri Kit from the Pactimo Store it should arrive later this week! Ahead of schedule! We will be reopening the Pactimo store sometime in later April, in case you missed out on the first order, or would like to order additional items. We ordered a few extra Tri Suits, Bib Shorts, Sports Bras and Long Sleeve Running Tops. 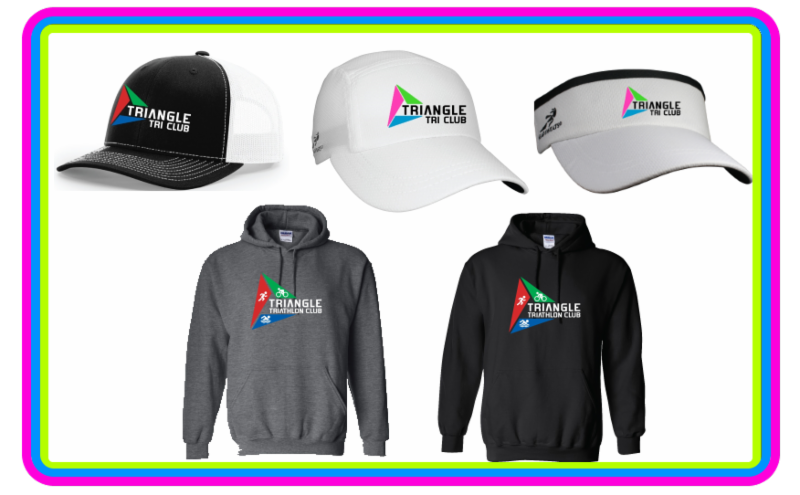 See TTC Club Store for details and available sizes. Join USAT Expert Level II, Coach and Personal Trainer Jackie Miller, from Britfit, for a one hour learning experience. Jackie will show you why it’s important to have specific range of motion and stability for the unique demands of your sport. Learn new strength and movement patterns that you can include into your training regimes. Dress in workout clothes if you want to join the workout class setting. Or you can just come and watch and learn too! 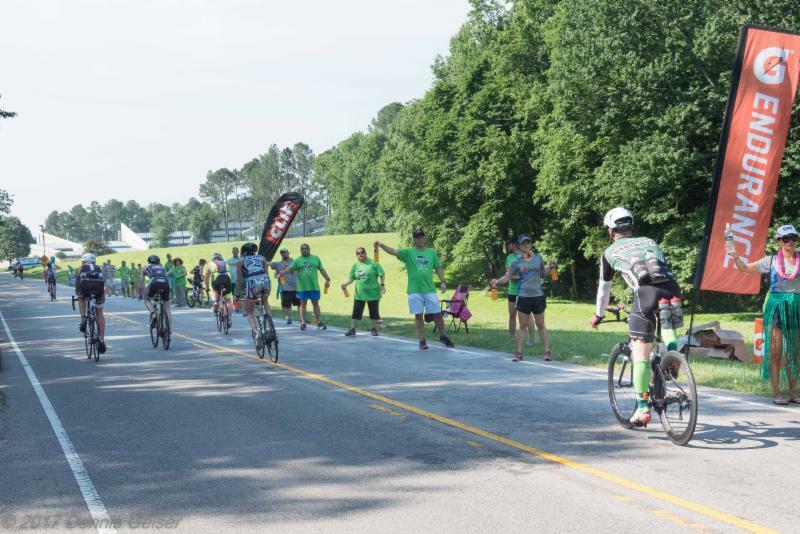 On Sunday, June 3, 2018 TTC will be staffing Bike Aid Station #2 on the Raleigh 70.3 IRONMAN course. We need 50 volunteers. Club members, family and friends are all welcome to help staff the aid station. We need to start setting up at 7:30AM and we are done before NOON. We will have breakfast on site for the volunteers. You will have time to make it downtown to the finish line to see your friends and club mates finish the race AND attend the TTC Finish Line Party! 1. Frequently there are questions when to use ice or heat on your painful body part. For new aches and pain you essentially can not go wrong with ice, especially after a work-out or a race. Apply the ice on the painful area for 15-20 minutes at the time and repeat as often as is practical especially in the first 24-48 hours. Do not apply ice directly n bare skin to avoid frostbite but use a cloth or towel in between the ice and skin. Heat is mostly use when an injury is recovering or as a “warm-up” for stiff and sore muscles prior to exercise. 2. Over-the-counter (OTC) medication can be helpful to manage your aches and pains. Most effective medications are the non-steroidal anti-inflammatory medications such as ibuprofen (Advil, Motrin) and naproxen (Aleve) and they can work directly on the inflamed body part. 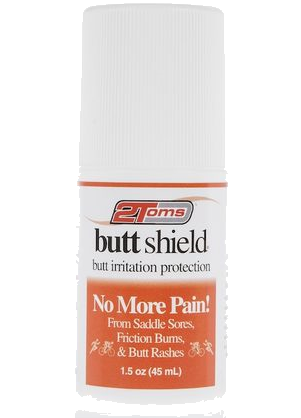 They tend to work better if taken early and consistently after an ache or pain appears. The OTC dose is relatively low and many athletes have a more profound effect if they double the recommended OTC dose. However, be careful for side-effect like stomach problems and interference with other medication or medical problems. Consult your doctor on this. Be aware that acetaminophen (Tylenol) does not have anti-inflammatory properties although it is a relatively safe pain killer. 3. Complete rest for aches and pains in triathletes is rarely advisable unless it is an extremely acute trauma such as a fracture. Most problems in triathletes are overuse injuries and there are better managed with “relative rest”. This generally means things like temporarily cutting back on mileage and speed or spending more time on work-outs that do not cause pain (usually swimming and biking). Laying on the couch, not doing anything does not make these overuse injuries heal up any faster. Spring is here albeit with a few snowflakes along the way. Here’s some updates on what’s going on with T3 Tri Coaching. We’ve had great interest in our new beginner program this year. The first session has sold out and begins this week ending with the 3 Little Pigs Sprint triathlon in June. 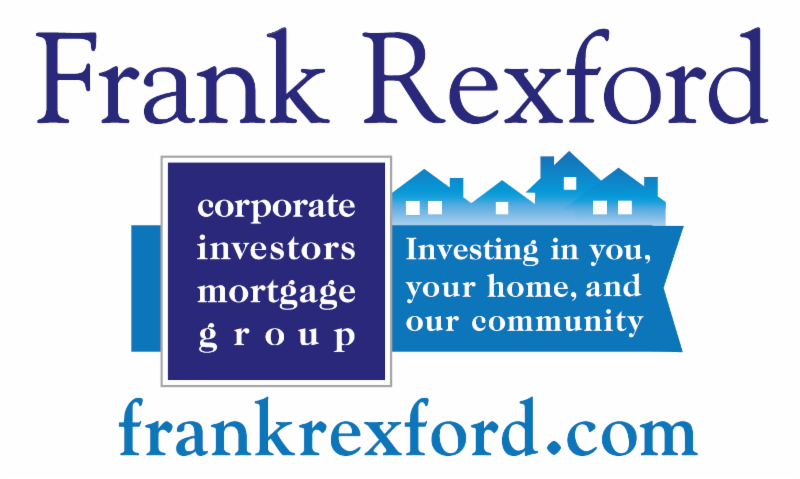 The second session of the program starts in May and ends with the Rex Wellness Wakefield Sprint triathlon in August. We already have several athlete’s joining our second session. If you are interested in getting some more coaching help as you ramp into the sport, here’s the link to the program to learn more. 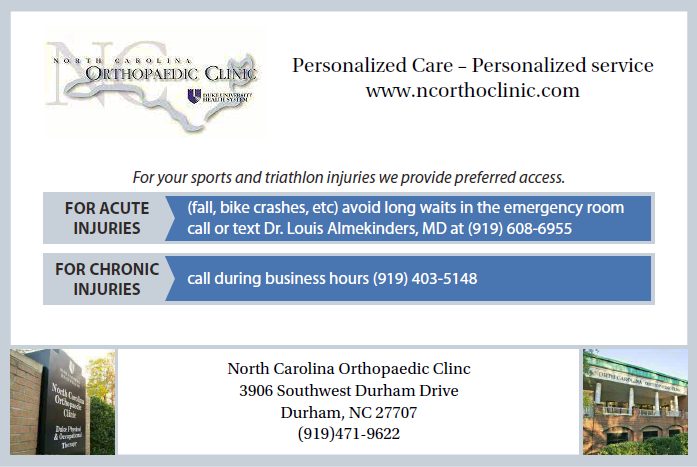 The IRONMAN Raleigh 70.3 talk was rescheduled to April 9 th at 7pm at Lonerider. Please join me in an informative and interactive session discussing preparing for and racing this event. This year there is a new run course that should add some more shade and a little less hills. I will be out at IRONMAN Maryland this year. If anyone in the club is also racing, let’s get together. 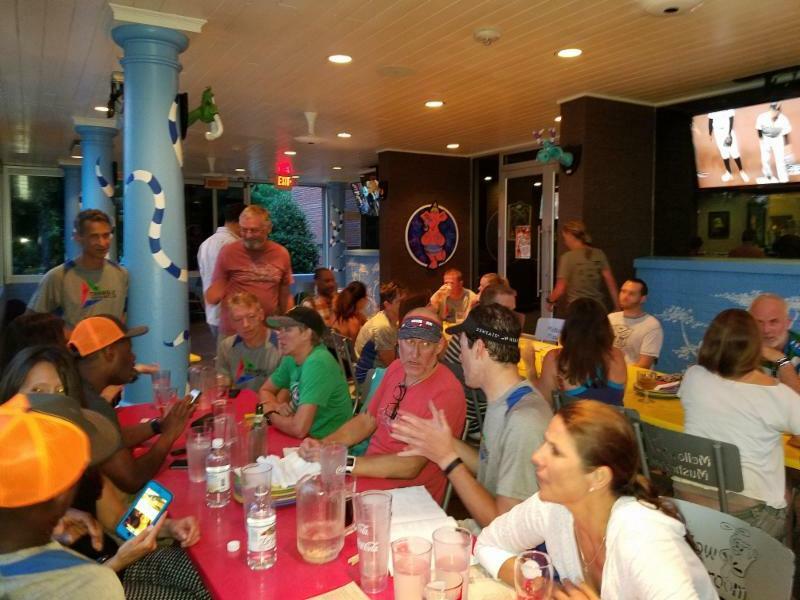 If you are looking for coaching help in your IRONMAN race this year, reach out and let’s discuss the personalized and passionate service that T3 Tri Coaching provides. Learn more at www.t3tricoaching.com or give me a call. I look forward to seeing you out training and crossing the finish line. 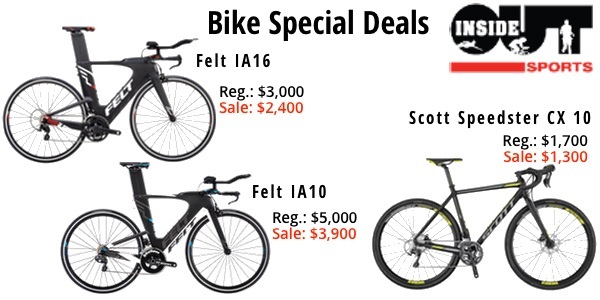 Pre-Ride the Raleigh IRONMAN 70.3 Bike Course in style! 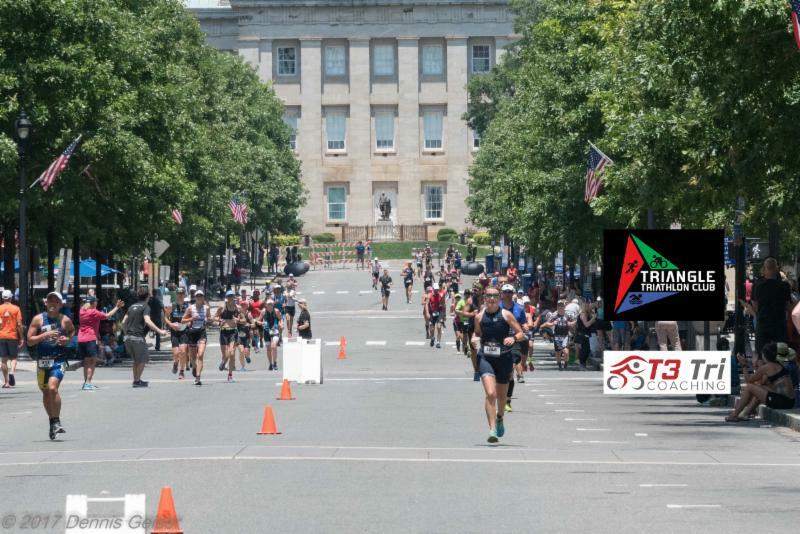 The Raleigh IRONMAN 70.3 Bike Course is a point-to-point ride from Jordan Lake to Downtown Raleigh. We cover all of the logistics to make pre-riding the course simple. 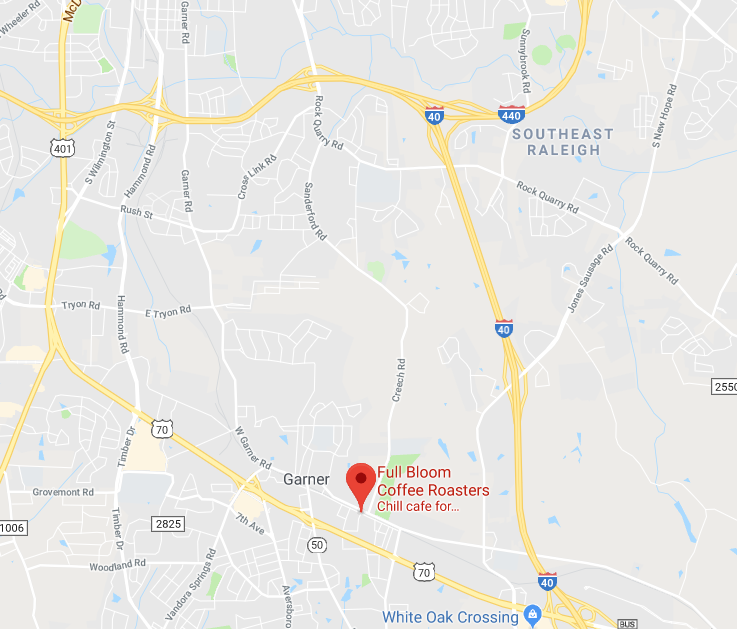 We transport you from Downtown Raleigh out to Jordan Lake. Provide you with a cue sheet, a half way point aid station. 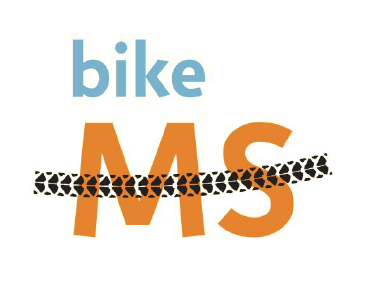 We transport your bike as well and have it racked and ready when you arrive at Jordan Lake. When you arrive in downtown Raleigh, we have a cold beer waiting for you. Submissions of ugly race photos at stacey@tristacey.com. The ugliest photo wins a free clinic entry! Kick it into high gear with Coached Core, Run Clinics, and Open Water skill work this spring. Subscribe to TRIstacey Coaching on Race Reach for the latest offerings. 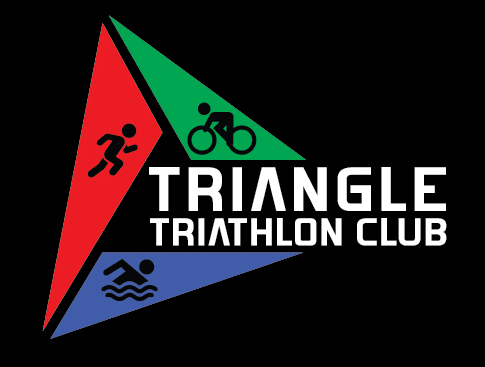 Triangle Triathlon Club would like to invite you to our Finish Line Party, located 110 feet from the finish line of the IRONMAN 70.3 Raleigh. 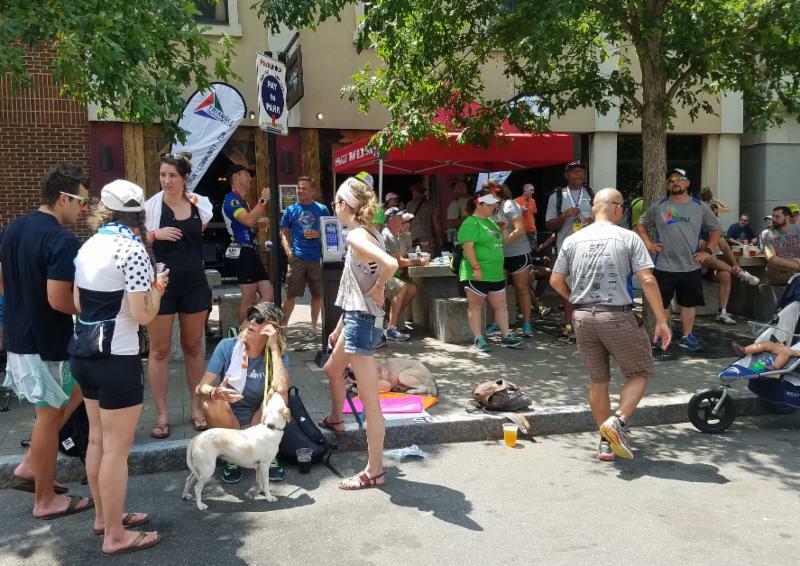 Whether you are racing or supporting friends, come to Isaac Hunter's Tavern, located less than a block from the finish line to eat, drink and hang out with other club members while watching participants run by. Note that you can view the race from the restaurant site. Food and soft drinks will be provided at no charge to you and a guest and to all kids. Also, the first 100 beers (one per guest) are on us. 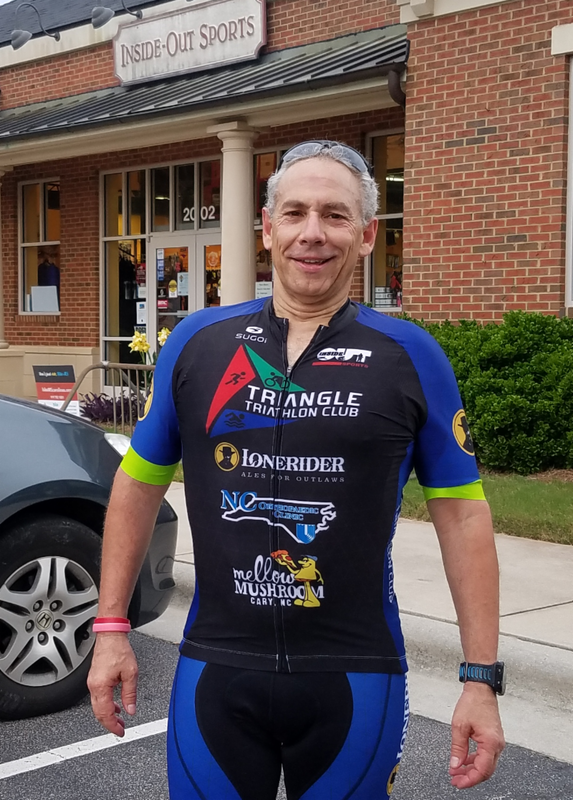 Coach Brian Tucker with T3 Tri Coaching will give a 1 hour talk on preparing for and racing Ironman Raleigh 70.3 on June 3rd. We'll discuss structuring the plan, the key elements and exercise tips, nutrition, course management, and race day strategies. There is a new run course this year too. First beer is on the TTC club. We had about 100 people come out for Kick Off Party and Sponsor Expo. With that in mind- I am sure you have your new race season planned out. You have hopes and dreams of having a PR at hopefully one of your ‘ A’ priority races, I am sure? What are you doing different to address those hiccups you might have had last season? Here a short list to help you work through some things you may need to change. I hope they help go towards a positive impact on your race outcomes. Follow a training plan provided by a coach. No matter what kind of bike you have, get an up to date bike fit by an expert. Have an expert look at your swim stroke and get corrective feedback. Have an expert look at your run form via 2D or 3D methods. Both are equally helpful but there can be a big price difference between them. Have a Functional Movement Screen to use as a starting point for your gym based strength work. That way any corrective work can be applied early, before risk of injury increases as your training loads do. Ask an expert to measure your body fat percentage and give you dietary guidelines. This evaluation can guide your path to any beneficial dietary changes. Weight loss could be from beneficial fat loss, and even muscle if you are carrying unnecessary lean mass. Too much muscle mass in the wrong places is wasteful and generates heat. Although losing too much weight fast could shed some valuable muscle needed for injury prevention, power and speed. Evaluate your previous race reports. They can remind you of poor decisions you made. Learn from them. Maybe your sports nutrition choice, gear or routine was not optimal? Make the changes you need. By reaching out to your community of experts you can go through it and reach that PR! MS Spring Fling, April 7th. 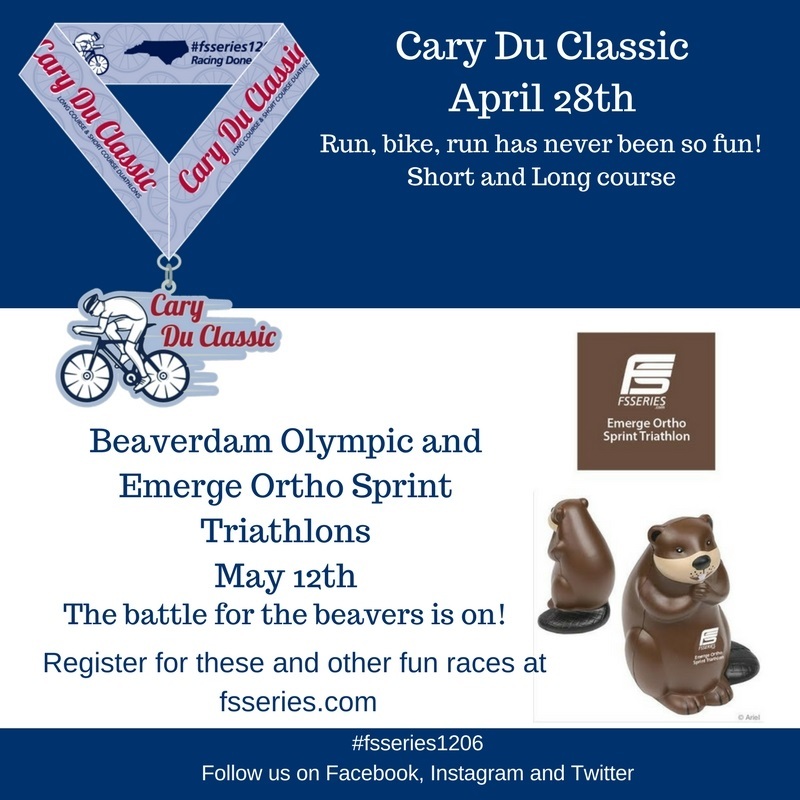 This ride will start at Inside Out Sports in Cary. $40 through April 6, $45 day of the ride.